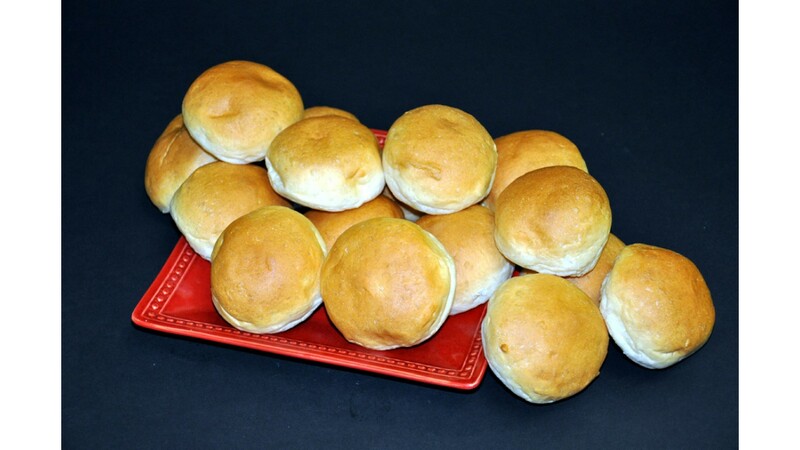 Small silver dollar sized sweet rolls. Great to pick up to go with your dinner. If these look familiar its because we use these to make our Dollar Bun Sandwich Trays.